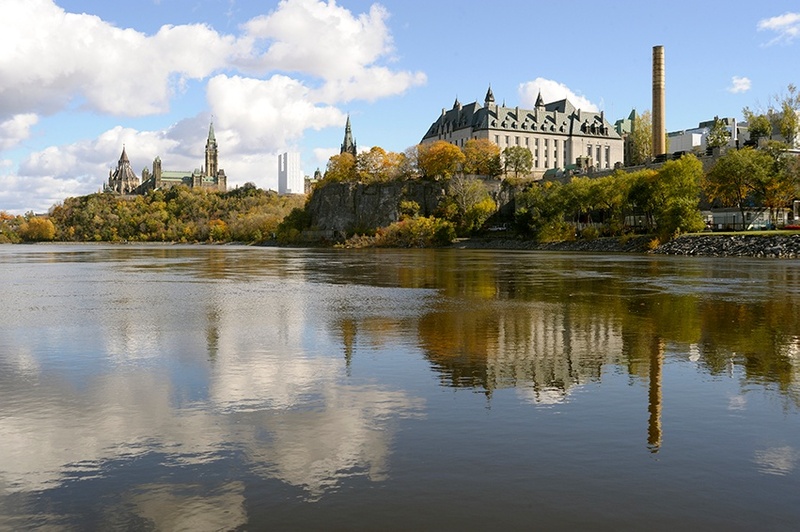 It’s no wonder that Ottawa, Canada, takes water quality seriously. 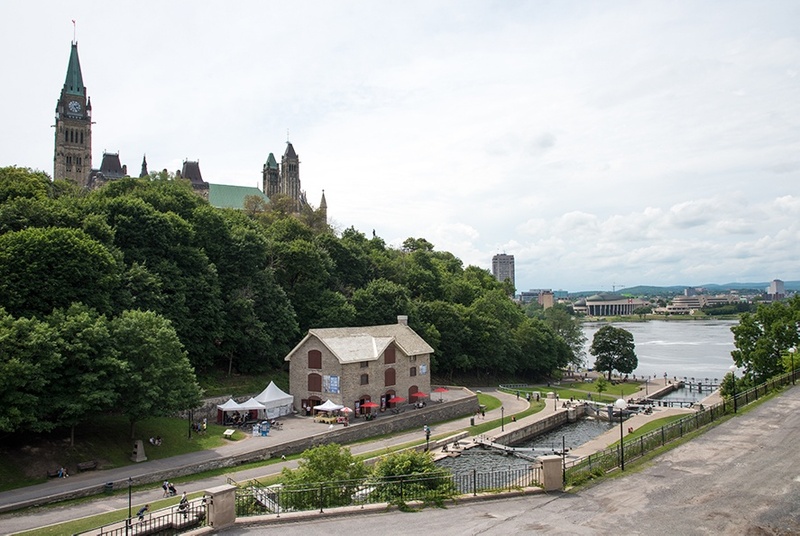 This capital city, located on the scenic Ottawa River, draws visitors throughout the year for cultural attractions, festivals and outdoor activities. Its new Backflow Prevention Program provides additional protection to safeguard its drinking water. The new regulations impact approximately 15,000 industrial, commercial, institutional and multi-residential properties. They are classified as severe or moderate risk for backflow incidents. Estimates classify 1,000 of these properties as severe risk and 14,000 properties as moderate risk. Severe risk properties include manufacturing and automotive. Moderate risk facilities could include office buildings or hotels and resorts. Premise isolation surveys will confirm actual numbers. The program will not impact single family home owners. Ottawa’s Backflow Prevention Program reflects a pro-active approach to protecting drinking water for its one million residents. “While past backﬂow incidents have not compromised Ottawa’s drinking water system, they do highlight the city’s vulnerability to these events and the need for diligence and oversight to protect Ottawa’s drinking water,” said Agi Motz, Program Manager Network Implementation, Public Works and Environmental Services. Severe and moderate risk properties will use premise isolation to protect against the highest hazard present for each property. This way, only one device needs to be installed and tracked instead of multiple point-of-use devices for a variety of hazard levels. Motz explained that this procedure also simplifies the administration process and lowers the potential costs for the property owner. Premise isolation separates a property’s private water system from the city’s drinking water supply for all severe and moderate service connections. Property owners will install backflow devices to comply with Canadian Standards Association (CSA) standards. Severe hazard: Any connection or potential connection that involves water that has additives or substances that, under any concentration, can create a danger to health. Moderate hazard: Has a low probability of becoming a “severe hazard.” The water’s aesthetic qualities have been further reduced, and under certain conditions, may create a danger to health. Low hazard: Any connection or potential connection that involves a substance, which has reduced the water’s aesthetic quality. This could involve water that has been heated or cooled. Generally, these hazards are a nuisance only, and upon consumption pose no danger to health. Click here to learn more about hazard classifications. Currently, Ottawa property owners don’t need to move backflow preventers outdoors if their equipment meets the CSA B64-10 Standard. Premise isolation surveys will evaluate the existing and proposed locations for backflow assemblies. Some properties may install premise isolation devices outdoors to comply with the Backflow Prevention Program. These outdoor assemblies will be reviewed during the permit approval process. The Backflow Program also calls for the city to track the backflow device assets it owns for maintenance and other purposes. City-owned and operated facilities will be required to comply with the program by 2027. Ottawa’s facilities will follow the same schedule based on the severity of the hazard each facility poses to municipal drinking water. The new backflow regulations will impact approximately 539 city-owned and operated facilities. Like the private owners, the city will need to have appropriate premise isolation devices. If necessary, the city will retrofit their plumbing to install the devices. The city expects to have all private and city-owned devices installed by 2027. The cost to the City of Ottawa to deliver the program is estimated to be $3.01 million over 11 years, subject to annual inflationary increases. On average, it will cost approximately $274,034 per year to administer and enforce the program requirements. The program is designed to pay for itself through the collection of a $53 administration fee per test submission. The administration fee will be applied when property owners of buildings that pose a severe or moderate backflow hazard submit site surveys and test results. As with any new initiative, obtaining buy-in can be a challenge. Ottawa conducted two public stakeholder consultation sessions and staff followed up on each of them with an online survey. Staff created a Backflow Prevention Program website and email account (backflow@ottawa.ca) to share additional information and answer stakeholder questions on a continuous basis. Key issues raised from these consultation sessions focused on implementation timelines, qualifications for surveyors, installers and testers and questions related to general program requirements. Staff worked closely with internal and external stakeholders to develop program details and requirements. By-law amendments to monitor and enforce the requirements were necessary in addition to City Council review and approval. In January, the city began notifying affected property owners of the requirements to submit an initial survey. Owners of severe hazard properties have one year to complete a site survey and an additional year to install backflow devices. Owners of moderate hazard properties have one year to complete a site survey and two years to install backflow devices. Properties with severe risks will be addressed by December 2020, and properties with moderate risks by December 2025. Notification of all property owners will be complete by the end of 2022. “On-going feedback has been invaluable to the development of the program requirements and implementation plan, both of which address the key concerns that were raised by stakeholders,” said Motz. Ottawa’s Backflow Prevention Program balances the costs to property owners while protecting the city’s drinking water supply from contaminants. The city followed a systematic process that others could follow. Ottawa initiated the process with implementation of a cross connection control program. Then they required premise isolation for severe hazard properties followed by moderate hazard properties. Now they are implementing the Backflow Prevention Program to further safeguard drinking water quality. Is your community protected? Congratulations if you’re taking additional efforts to classify more properties as severe or moderate hazards to protect the public. You also may be encouraging property owners to move backflow preventers from inside vaults to above ground. Vaults deteriorate over the course of their life cycle and are prone to flooding. Throughout North America, communities like Ottawa are adopting backflow prevention programs to protect the public water system from private water customers. As Motz indicated, Ottawa recognizes “the need for diligence and oversight” to achieve this goal. 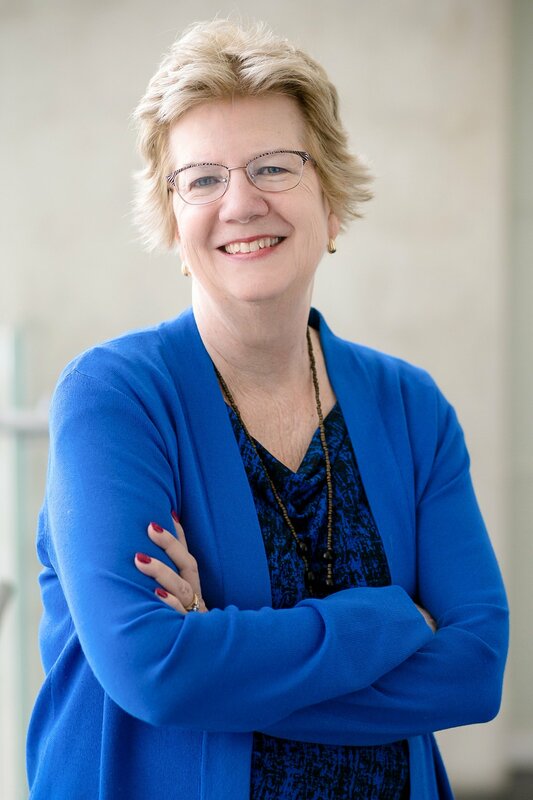 Leslie Blaize, Certified Professional Services Marketer and owner of Blaize Communications, specializes in writing about the Architecture/Engineering/Construction industry. See www.blaizecommunications.com.